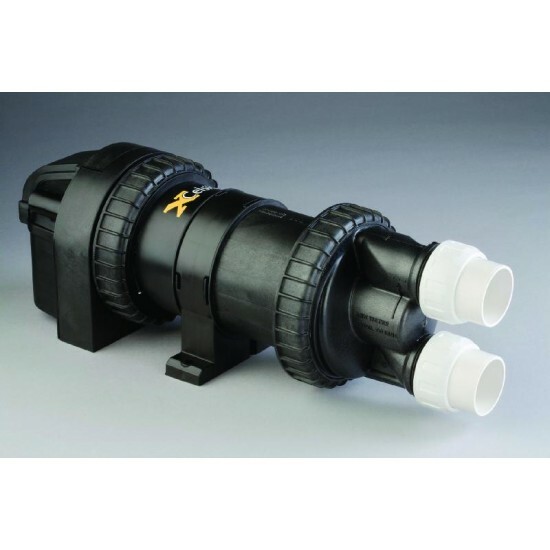 Now available, the NEW Davey Xcelsior spa pool control system incorporates a pump, controller and heater into one compact and simple to install unit. 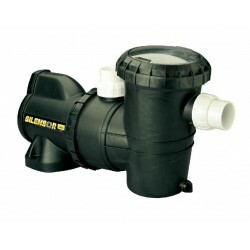 Utilising Davey's patented water cooled motor design the Xcelsior using a 1kW heater element combined with heat generated by the motor to create 2.4kW of effective heating, helping to reduce operating costs. 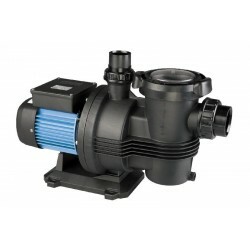 Perfect for smaller spa pool applications, it is also a great option for the replacement of older style pump and control systems. 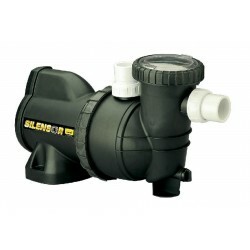 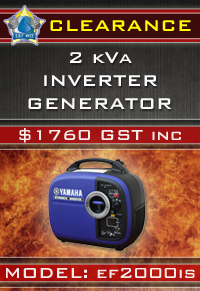 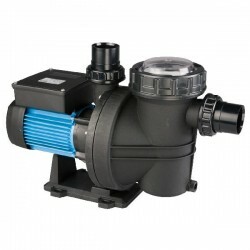 Single auxiliary for use of additional pump or blower (single/variable) or ozone etc. 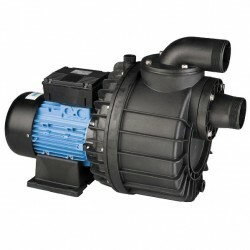 Whisper Pool Pump - M7511 - Call For Price Instruction Manu..